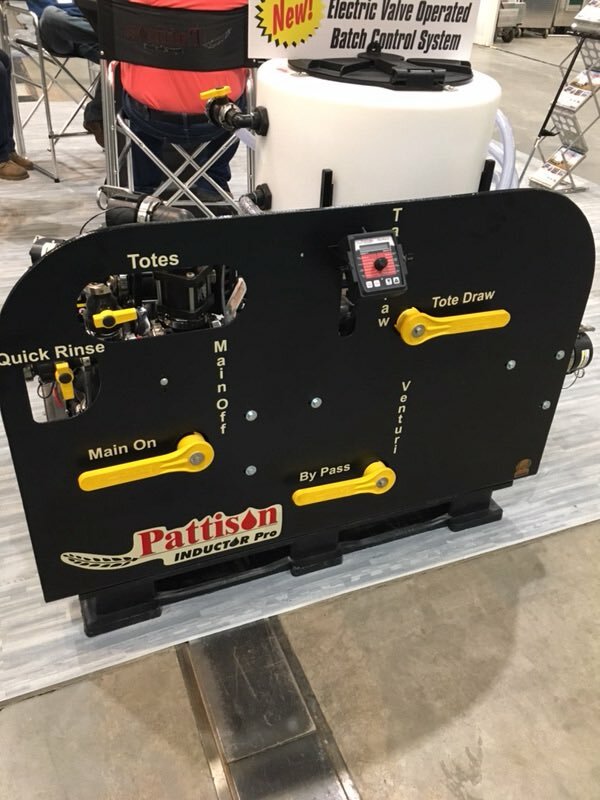 The Western Canadian 2018 Crop Production Show has become Western Canada’s premier grain industry showcase by presenting information to producers on the latest technology, services, and products. Pattinson Liquid Systems is a 2018 proud exhibitor. Find us in Prairieland Hall D at booths D73-74, 95-96. Stop by our booth and check out our new inductor pro! The Inductor Pro is the next generation of spray management systems, that greatly reduces sprayer fill time, allowing the operator to spend more time spraying. The ultimate chemical handling system is a complete self contained system, that includes the pump, batch tank, uniquely designed venturi system, meter, and all assembled on a poly pallet.